There is no doubt that the Animation has been a very common name that can be heard even in the words of mouth of small kids. In fact, there many more animated movies to be shown up in 2014-15 as compared to previous years. 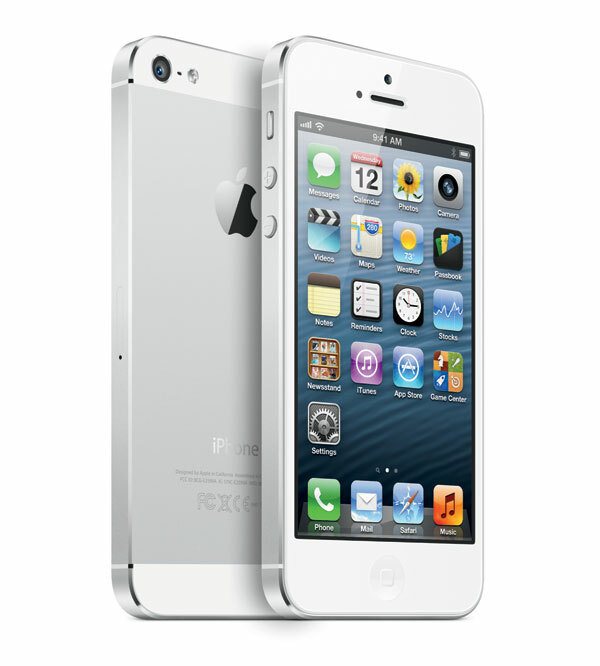 Let’s have a quick glance over the new upcoming. 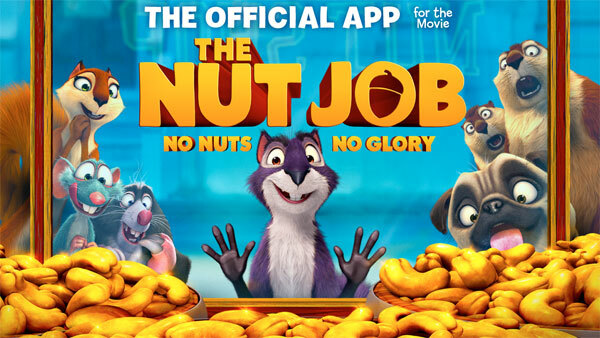 Based upon the short animated film in 2005, the nut job is South Korean 3D animated movie, which is based upon the hilarious comic plot. 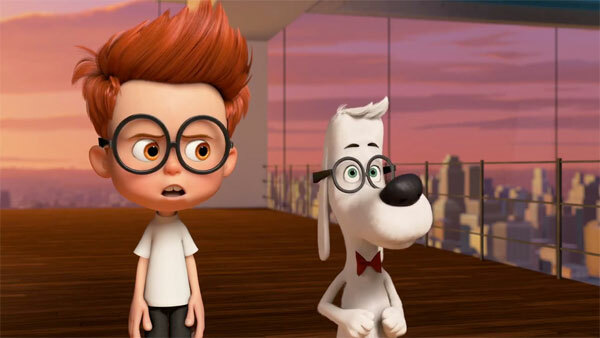 Blending the comic flavor in the adventurous plot, the movie swings around Mr. Peabody, the smartest being, a dog. The movie focuses on the troubles initiated by disturbing the space time continuum. 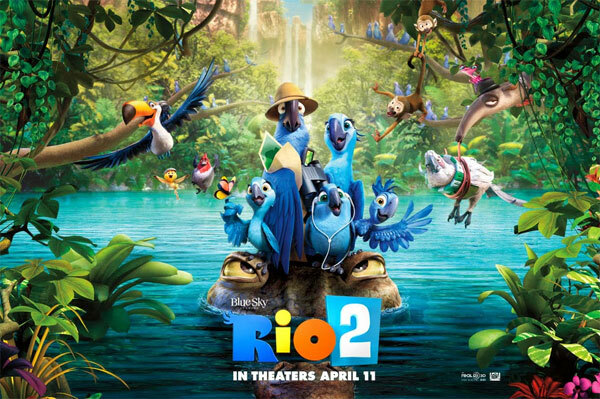 Rio 2 is the musical animated movie with animals as its main characters. The supporting character, a human being with its family, leaves for the long vacation in the forest where it meets new talking buddies. 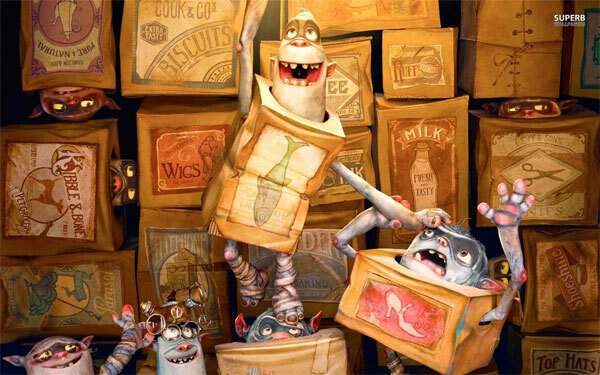 The musical animated movie has the sequel adventurous plot where the story brings up the magical, adventurous, comic sequences and impressive 3D effects for to be enjoyed. The movie is about to be released. 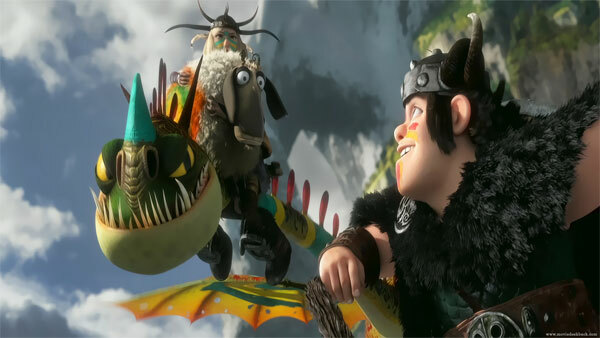 Another action fantasy sequel, the upcoming movie casts the second part of the How to Train Your Dragon Trilogy. 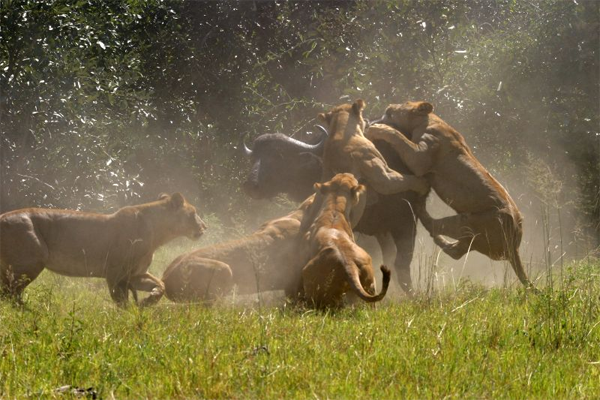 The movie is full of action combats, beautiful environments and background effects with impressive visuals. 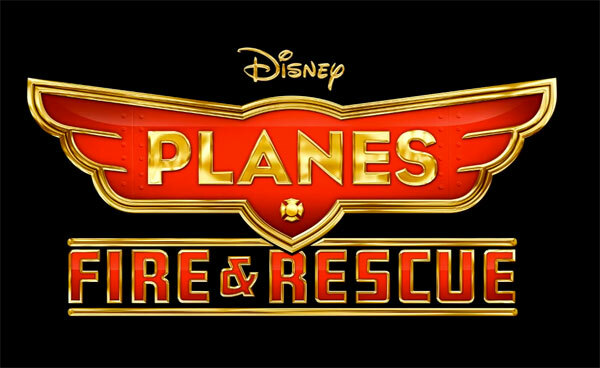 Sequel to the 2003 movie, the theme is based upon the concepts of Action Combat in the Walt Disney style. The adventurous comic animated movie plots the story of the orphan boy, named Eggs and the incidents that life shows to him. 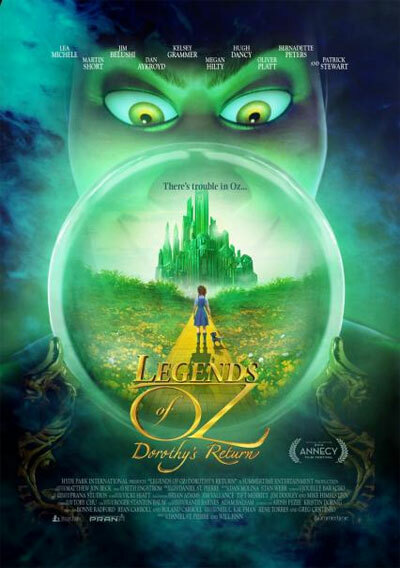 As the name suggests, the movie is Real FX animated movie with awesome special effects and imposing storyline and cast. 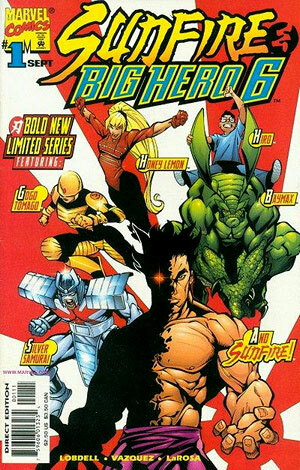 Based upon the marvel comic theme, the movie is produced by the Walt Disney portraying the plot of young prodigy and the self created robot. 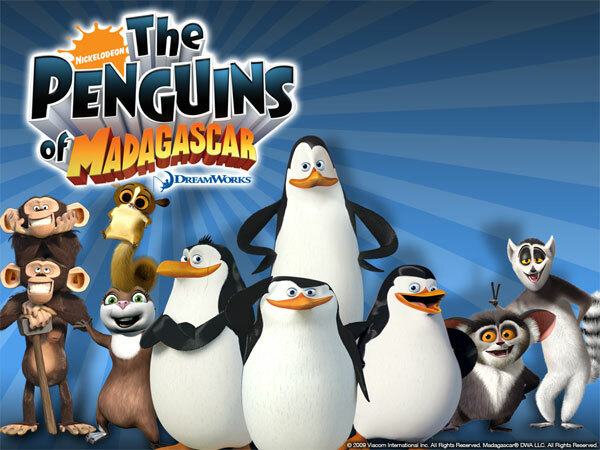 The movie features the comic melody of penguins and their lifestyle during different troubles. The movie is about to be released in 2014.